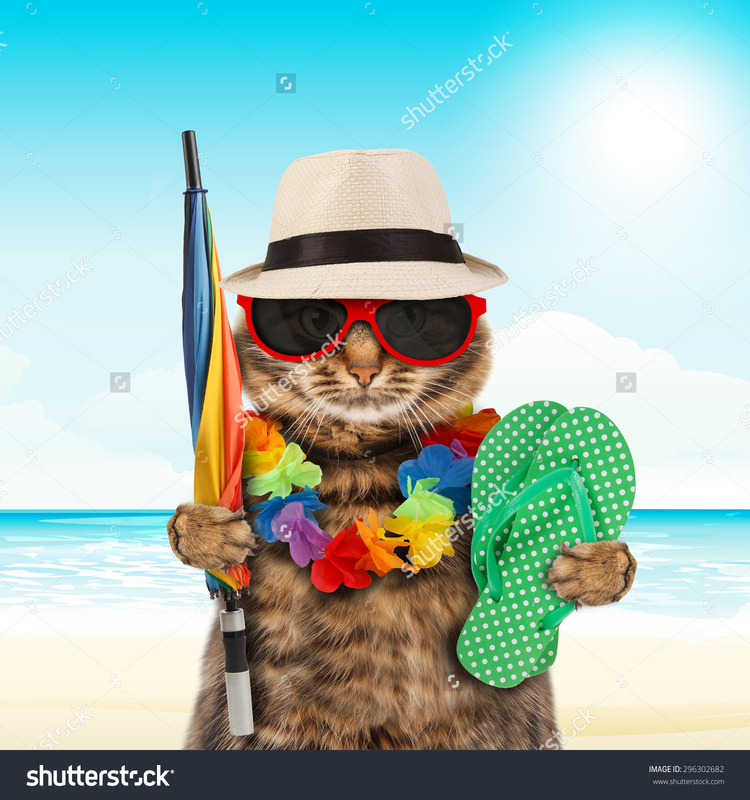 So the summer is winding down and you’re trying to squeeze in a last minute vacation, but what do you do with Fido and Whiskers? If you can’t bring them with you, it’s time to find a sitter or boarding facility. There are several factors to consider when deciding on who will care for your pets. First, consider the age of your pet. If you have a very young cat or dog, you may want to find a boarding facility that has extra activities for your pet. Some boarding facilities offer special walks, hikes, playtime, and other activities for your pet. With especially active dogs or puppies, this may be necessary to help them get their excess energy out. If you have an older pet, it may be best to find a quieter boarding facility or find a pet sitting company to watch them. The excessive noise and commotion of a busy boarding facility may be too stressful for an older pet. Another factor to consider is how your pet acts around other animals. Some dogs thrive when they are able to run and play with other dogs, while others prefer the company of a human. If your dog prefers humans to canines, you may want to consider contacting a pet sitting company to either watch your dog at your home or for your dog to go to one of the employees’ homes. Pets with certain medical issues may do best being boarded with your vet, if your vet has that option. If not, be sure to check with your boarding facility to ensure they know how to care for your pet’s particular issue. Once you’ve decided what sort of boarding facility you would like to take your pet to, you should schedule a time to visit the kennel to see where your pet will be staying. You may want to prepare a list of questions for the staff before you go. You may want to ask what your pet’s schedule will be like (i.e. how often will they be taken out, when are they fed, when do they get to play, etc. ), where your pet gets to play, does the facility have cameras so you can check in on your pet, and which vaccinations are required for your pet to board. Be sure to “shop around” when it comes to kennels to find the perfect fit for you and your pet. Need a recommendation for a local boarding facility in the Leesburg area? Give us a call and we will be happy to help you find a place! We hope you and your pets enjoy the last few weeks of summer! 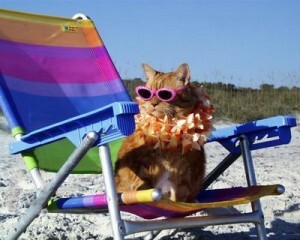 Have any pictures of your pets enjoying vacation with you? We want to see them! Post them to our Facebook page or tag us in your photo!